The Medici Bank of Florence was the most important financial institution in 15th-century Europe. The Medici Bank was the chief bank for the Roman Catholic curia, and it had branches in the major cities of Italy, as well as in London, Lyon, Geneva, Bruges, and Avignon. Members of the Medici family became involved in Florentine banking in the latter 1300s. In 1393, Giovanni di Bicci de' Medici took ownership of the Roman branch of a bank owned by one of his Florentine cousins. 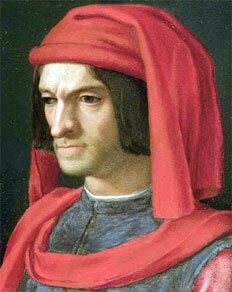 He moved the headquarters of his bank to Florence in 1397, the official founding date for the Medici Bank. At the time, Rome was a source of funds, but Florence offered more investment opportunities. The Medici set up a system of branch banks, any one of which could be declared independent by rearranging accounts. Such arrangements protected the parent bank from the bankruptcy of individual branches caused by localized economic difficulties. By 1402, the Medici Bank had opened a branch bank in Venice, which was also an important outlet of investment opportunities. In the same year, the bank employed a total of 17 people at its headquarters in Florence; five were clerks. The wool and cloth industries were the export mainspring of the Florentine economy in the 14th and 15th centuries. In 1402, the Medici Bank loaned 3,000 florins (nearly one-third of its original capital) to finance a Medici family partnership to produce woolen cloth. In 1408, a second and more successful shop for producing woolen cloth was started. The Medici diversified their risk by engaging in the trade of a large number of commodities that included wool, cloth, alum, spices, olive oil, silk stuffs, brocades, jewelry, silver plate, and citrus fruit. In 1429, Giovanni de' Medici died, and management of the bank passed into the hands of his eldest son, Cosimo. In 1435, the bank opened its first branch beyond the Alps, in Geneva. The Medici opened another woolen-cloth manufacturing shop, and in 1438, they acquired a silk shop. The Medici Bank opened a branch in Bruges in 1439, branches in London and Avignon in 1446, and the Milan branch in 1452 or 1453; the Geneva branch was transferred to Lyon in 1464. The Medici Bank was organized as a partnership, with the Medici family as the largest investor in the parent company. The parent company was the largest investor in the branch partnerships and functioned like a modern holding company. 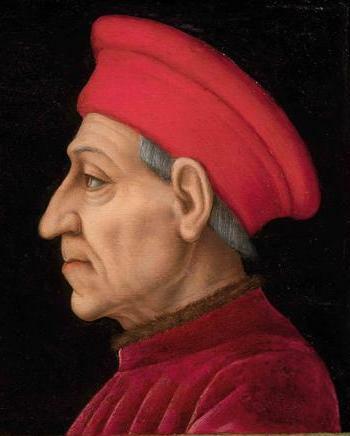 Under Cosimo's leadership, the Medici Bank became the largest banking house of its time. The Medici accepted time deposits that were several times greater than the invested capital. Unlike some of the exchange banks of the time, which were primarily involved in fund transfers associated with international trade, the Medici Bank was a lending institution. Openly charging interest (usury) was prohibited, but interest charges were hidden in bills of exchange by which foreign currency was purchased for delivery at a future date. Profit was at the mercy of the foreign exchange markets. A "dry exchange" involved no transfer of goods or foreign exchange and effectively guaranteed interest to the lender. In 1429, dry exchanges were outlawed in Florence, but the law was suspended at least temporarily in 1435, just after the Medici became the de facto, if not legal, rulers of Florence. When Cosimo died in 1464, the bank had passed its peak. An invalid son, Piero de' Medici, assumed management of the bank. According to Niccolò Machiavelli, he began calling in loans, which caused a contraction in credit and numerous business failures. 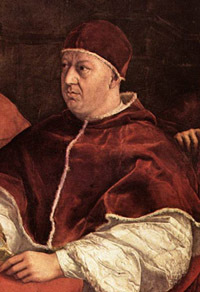 Piero died in 1469. 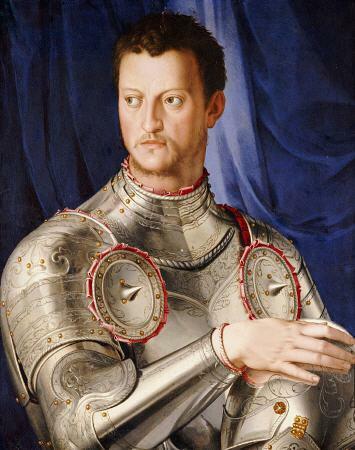 Piero's son, Lorenzo de' Medici, "the Magnificent", was a great statesman who had a humanistic education without business training or experience. A line written in capital letters in his diary may throw light on Medici involvement in government. He wrote, "One cannot live in wealth in Florence without the state." He turned the management of the bank over to managers, and the bank gradually lost ground. 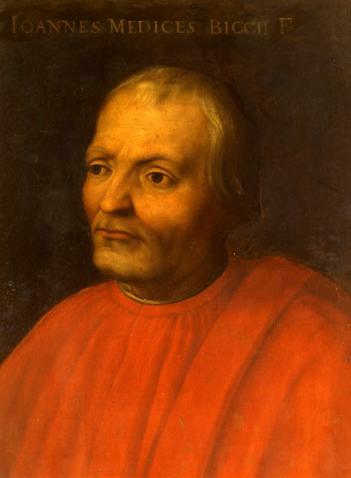 On Lorenzo's death in 1492, his son, Piero di Lorenzo, assumed control of Medici political and business interests in Florence, but he had neither business nor political acumen. 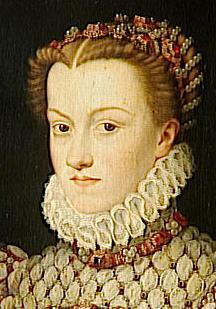 In 1494, the Medici were ousted from Florence. The bank, already tottering on bankruptcy, was confiscated and was not successful under its new owners. The Medici Bank contributed little to economic growth. Too many of its funds were used to finance conspicuous consumption of royal courts or the exploits of the Italian condottieri, captains of mercenary armies who sometimes rose to political prominence. Nonetheless, the Medici family represents one of the early examples of capitalist families rising to social and political power.